Mackenzie Productions is an award-winning documentary and film production company based in Silver Spring, Maryland, USA, home of the Discovery Network and the American Film Institute. 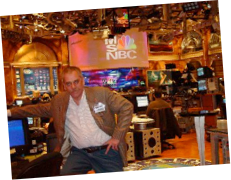 The company has made numerous films for a wide variety of clients including ABC Nightline, CNN, Discovery, MSNBC, National Geographic Television, NBC Dateline, PBS, and other high-profile venues. 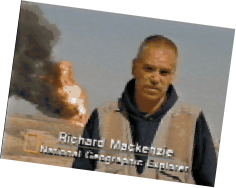 The company was founded by veteran producer/filmmaker and war correspondent Richard Mackenzie. 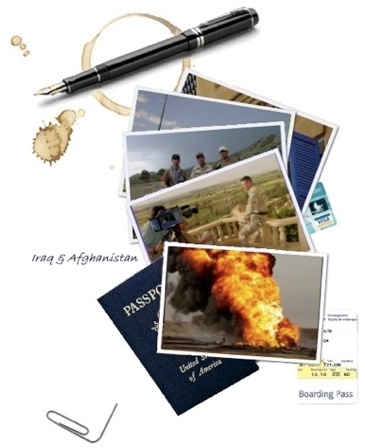 Mackenzie’s work has won an Emmy Award, the Edward R. Murrow Award and numerous other awards. This site not only introduces Mackenzie and his work but also explores the art and craft of making films in some of the most difficult and dangerous parts of the world.